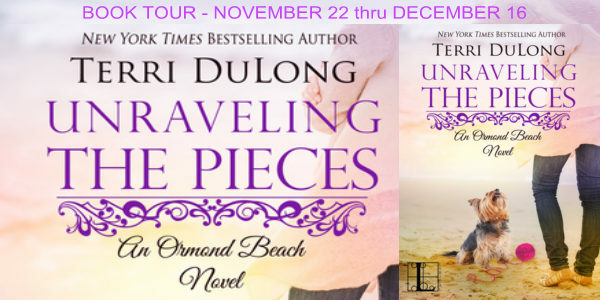 Dog Eared Publicity is pleased to bring you Terri DuLong's UNRAVELING THE PIECES virtual book tour November 22 - December 16! 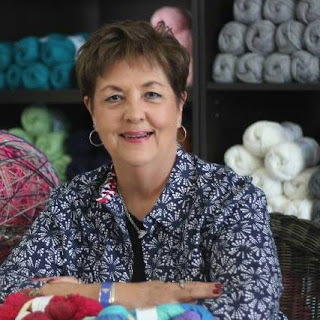 Born and raised north of Boston, Terri DuLong was a previous resident of Cedar Key, Florida. 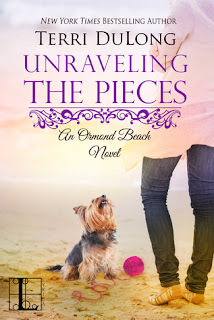 She now resides on the east coast of the state in Ormond Beach with her husband, three dogs and two cats. A retired Registered Nurse, she began her writing career as a contributing writer for Bonjour Paris, where she shared her travel experiences to France in over forty articles with a fictional canine narrator. Terri’s love of knitting provides quiet time to develop her characters and plots as she works on her new Ormond Beach novels.